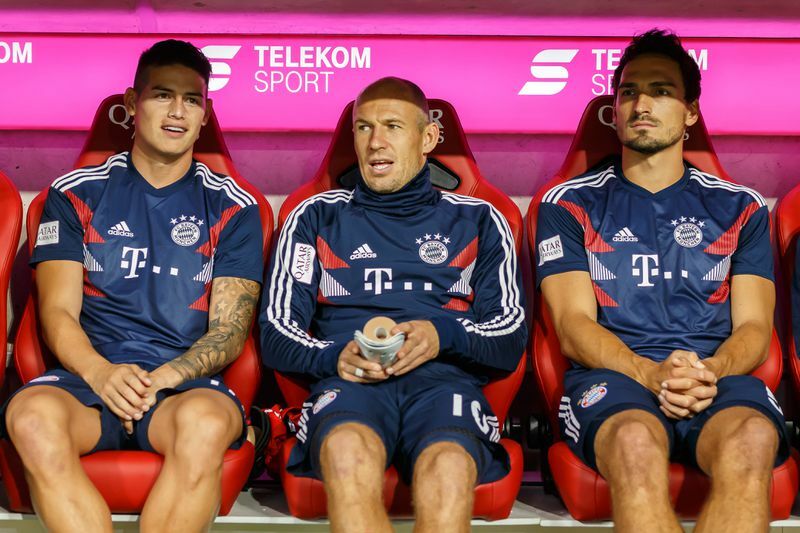 A European report alleges that Thomas Müller, Arjen Robben, Mats Hummels, and Franck Ribery comprise an inner circle of players that are opposed to Niko Kovac and are actively seeking to have him removed from his post as manager. The Bayern Munich quartet have all seen their minutes of play reduced under Kovac this season. The notion of discontent behind the scenes was exacerbated when Muller’s wife posted a story to Instagram criticizing Kovac’s decision making. The club made a show of publishing word of her apology to Kovac on its official website, but the episode poured unnecessary petrol on the already-burning fire. In addition to the unrest with Kovac, the Kicker report alleges that the four players also do not take sporting director Hasan Salihamidzic seriously. He supposedly lacks experience and even personality. When push comes to shove, the report lastly alleges, the players in question are unwilling to fight tooth and nail for Kovac, potentially even on the pitch. 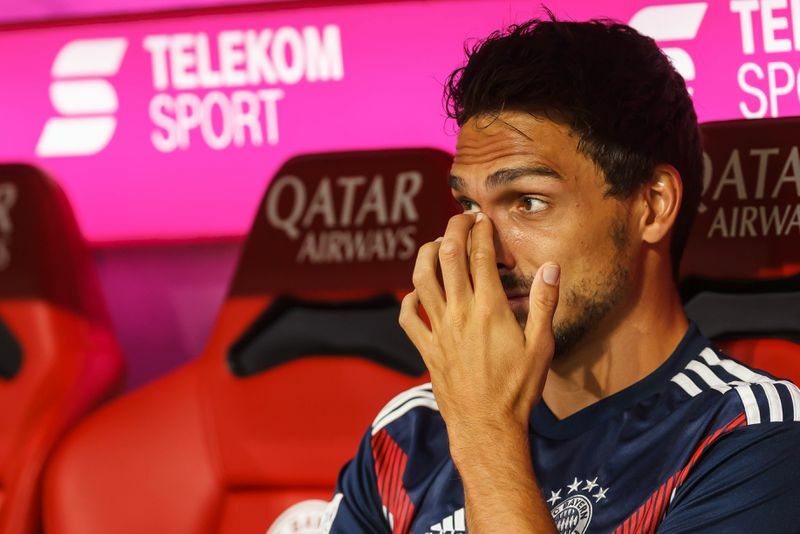 The report claims that the players are adopting a passive aggressive approach to handling Bayern’s crisis — doing nothing to combat it, so that Kovac is fired. Specifically, in our words, the players are “refusing to go forward,” seemingly suggesting that Bayern’s offensive woes are in part a product of active mutiny.